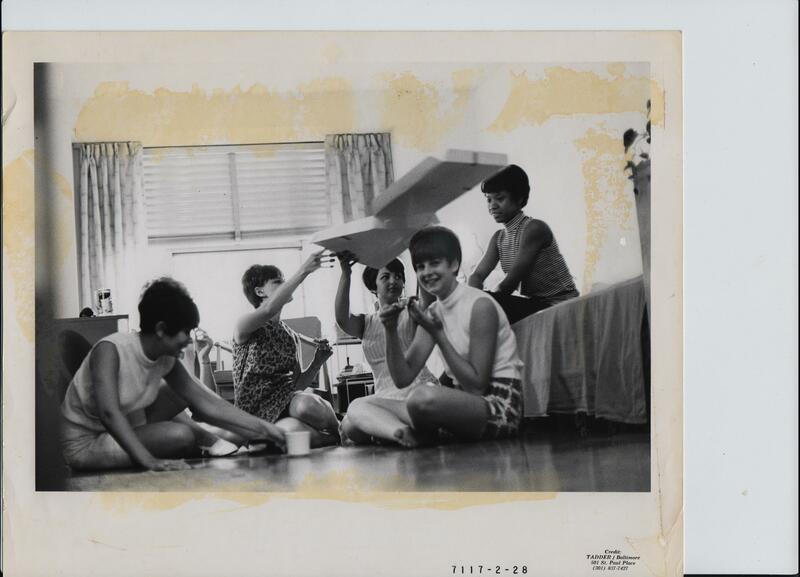 When recalling this past summer and reflecting on all of my experiences interning at the Jewish Museum of Maryland, I cannot believe where all the time has gone – it has certainly gone by quick. As I begin my last few weeks as an Education and Programming intern at the JMM, I certainly have a lot to reflect on. 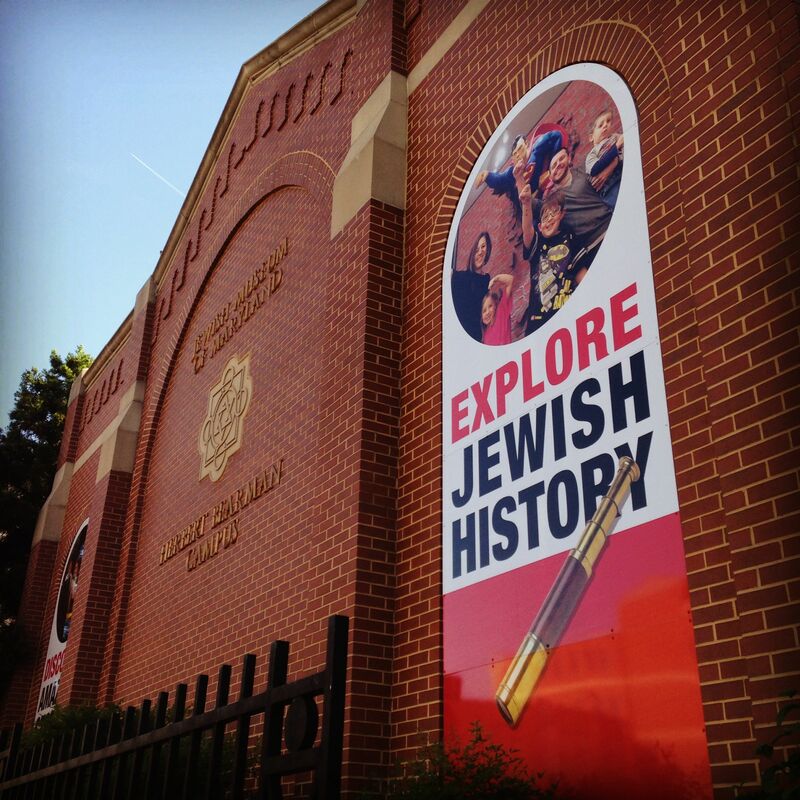 For me, one of the best parts of working at the JMM has been learning about Baltimore’s Jewish history. 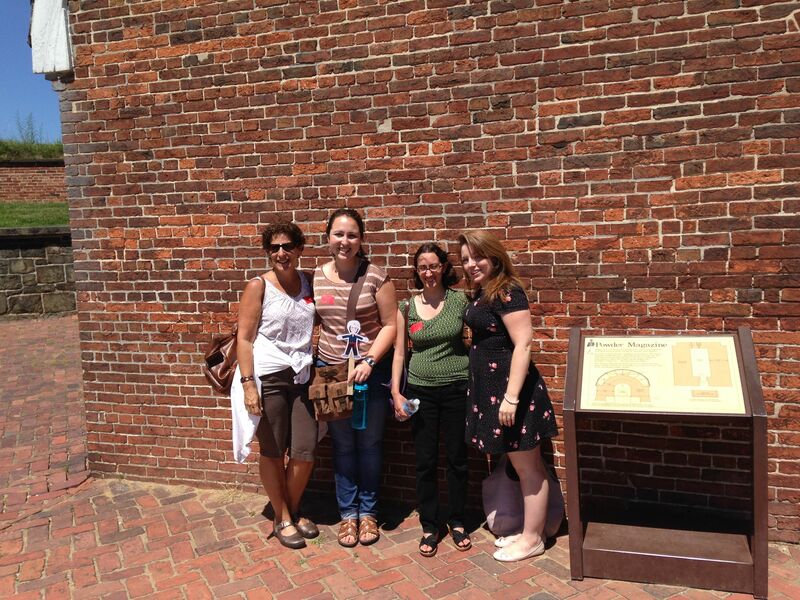 Before I began this internship, I literally knew nothing about Baltimore Jewish history, except that the city had one. I tell my co-interns all the time how it’s funny that although I’ve lived in Baltimore for two years studying at Johns Hopkins, there was so much I didn’t know about the city that I lived in or the Jewish people that called it home. From the immigration story beginning at Locust point, to the once booming Corned Beef Row on Lombard Street, to the amazing stories of the museum’s two historic synagogues, there’s certainly a lot to learn about Baltimore and its fascinating Jewish history. I’ve had the pleasure to learn a lot! Getting to know Baltimore has certainly been a highlight of this summer for me and I can’t wait to keep learning more. It was awesome getting to know one of Baltimore’s most amazing Jewish residents, the AH-Mazing Mendes Cohen! What an interesting Baltimorean with an amazing story. Be sure to check out the JMM’s new exhibit about him this fall. In my past seven weeks at the JMM, I have loved getting to know all of the members of the hard working staff, volunteers, and interns. The staff at this museum is truly incredible. 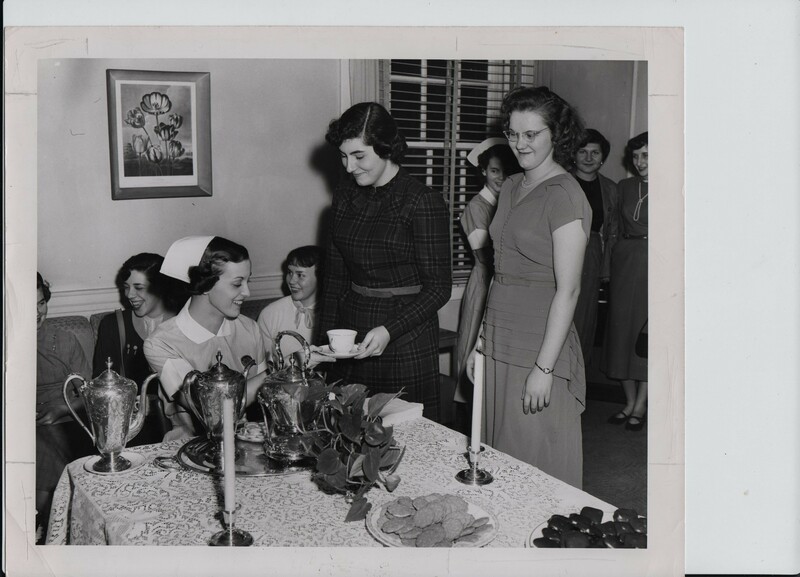 When you look at all the work they do, and the cheerful attitude they maintain while doing it, you are reminded that you are in an atmosphere of not only professionals, but people passionate about telling the Baltimore Jewish story. I absolutely loved working in the Education Department’s “West Wing” and I know that I am walking away not just with fond memories, but also with important skills and many lessons learned. The staff at the JMM has been so welcoming and kind and I have learned a great deal just by working with them all. Although sadly we didn’t have Abby to join us in this picture, I am especially thankful to Ilene and Trillion and the rest of the Education Department for welcoming us to the JMM and giving Emma and me such a great summer. Moreover, to the volunteers, I am inspired by your commitment to the museum and time put in, and I have loved getting to know you all. To Lois and Wendy, thanks for being amazing teachers when it came to giving tours and thank you for all of your kindness. Also, to my co-interns, you girls all rock. You guys are seriously the best group of interns a girl could ask to work with and I’ve loved getting to know each of you and wish you the best in your future endeavors. Intern Emma and I playing dress up one morning. 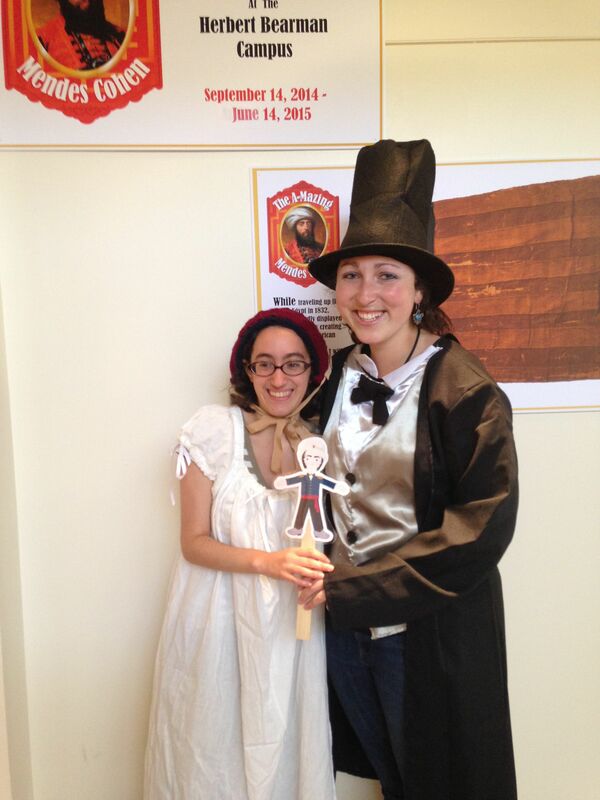 We dressed up as Mr. and Mrs. Lincoln using costumes from last year’s exhibit on the civil war. Even interns can be silly sometimes. For me the best part of working at the Jewish Museum of Maryland has been working with museum visitors. The experiences of the visitors are the reason that all of the staff and volunteers at the museum work as hard as they do. They are the reason that museums exist! Highlights for me have been getting to know the student camp groups that came in all throughout June and July. The students were lovely, curious, and always excited to learn. I particularly loved showing them the Electrified Pickle exhibit – an exhibit that both I and my co-intern Emma helped put together. 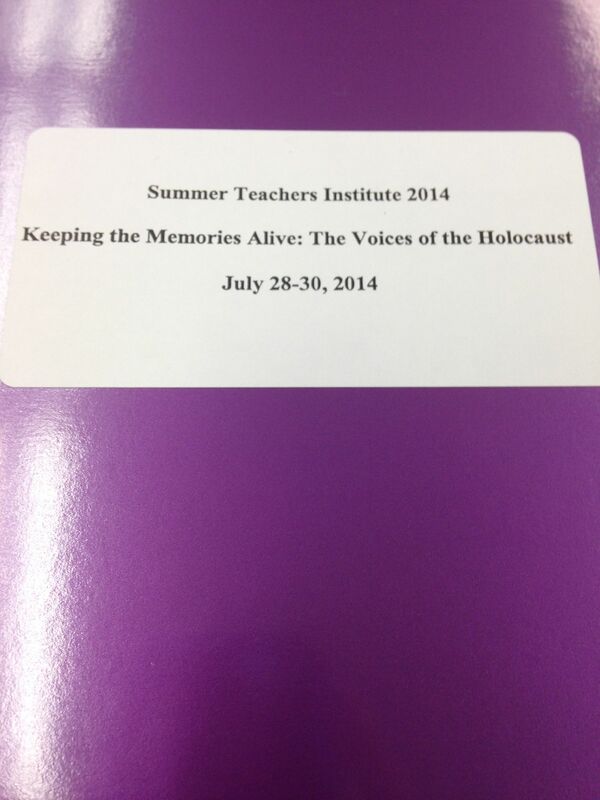 Another highlight was helping coordinate the logistics and attending the JMM’s Summer Teachers Institute for Holocaust Educators. 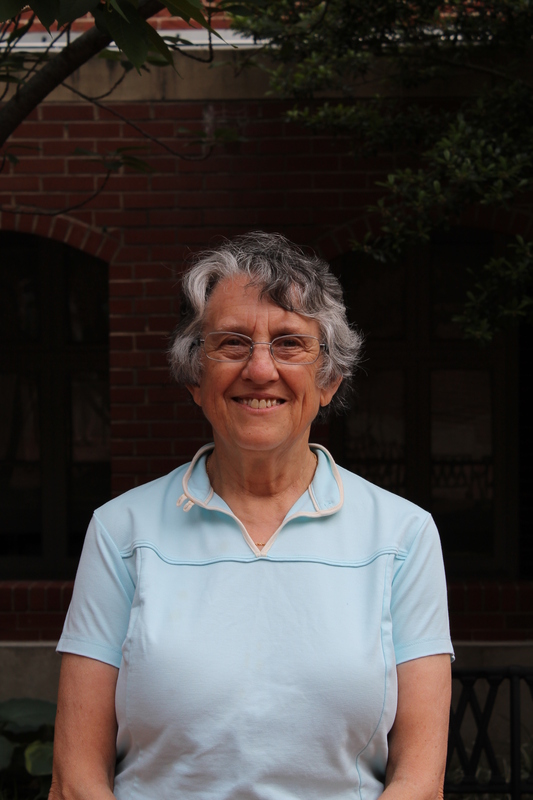 I must thank Deborah for including me in this amazing program and I loved meeting so many educators of the Holocaust and learning about this history alongside them. I hope that while spreading the important meaning of the Holocaust to their own students, these teachers will bring their students to the JMM where they can learn even further about the history of the Jewish people. 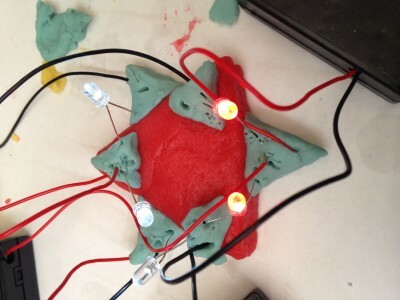 An example I made for students during an activity connected to the Electrified Pickle exhibit. The students loved playing with the play dough and LED lights – plus they learned about conductive and insulating electricity! Anyways, thanks so much for reading. Thank you Jewish Museum of Maryland for giving me such a wonderful summer and I know that these last three weeks of my internship are going to speed by quick. 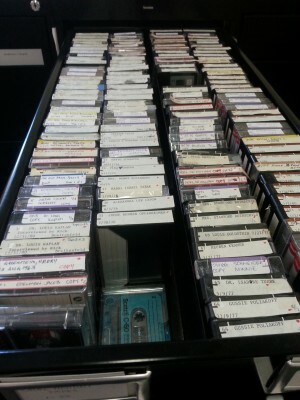 I took this photo on my first day on the job when I excitedly arrived at the JMM. I can’t believe it’s already been nine weeks since that point – time flies when you’re having a good time. 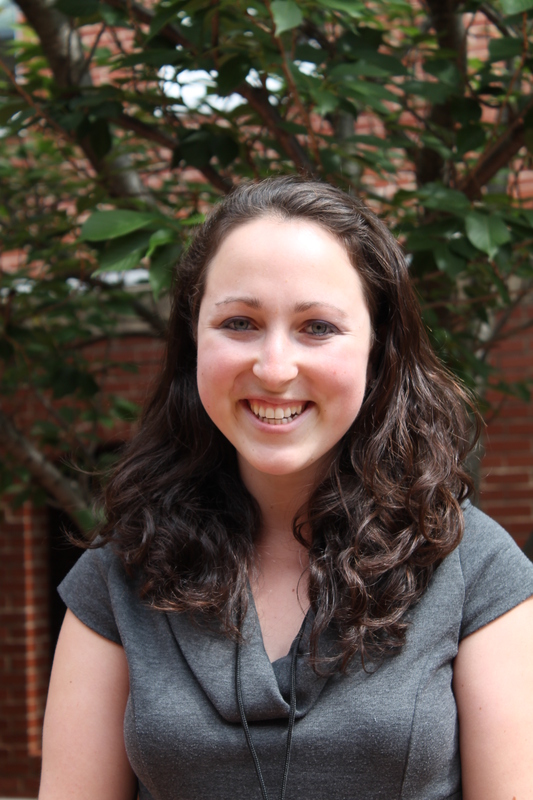 A blog post by Education Intern Arielle Kaden. To read more posts from interns click HERE. 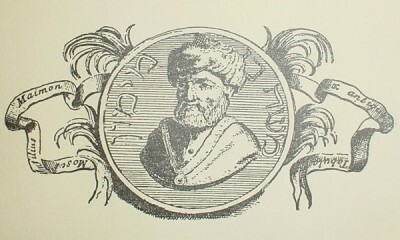 18th-century portrait of Maimonides, from the Thesaurus antiquitatum sacrarum by Blaisio Ugolino. -Sherwin B. Nuland, Maimonides. Nextbook, Schocken, New York, 2005. “Why is it, in fact, so many Jews have become doctors”? During the Middle Ages and Renaissance the legend of the Jewish doctor’s special skill is still current today . . . along-side the legend of the profession’s attractiveness to young Jews as a career. Intertwined with myth, the legendary relationship between the Jew and the Art of Healing continues to evoke response . . .
As a young child, Moses was an indifferent and uncaring student despite his father’s determined efforts. Unresponsive to Maimon’s encouragement, cajoling and finally his ire and punishment Moses refused to learn until his father called him a person of the lowest order, like his very common place mother. He became angry and ran away. Moses would hide in, as the legend goes, in the Women’s Section of the Synagogue where no one would think to look for him. He would lament to God praying for some relief from the failure that some must have attributed to his having been the offspring of an unlearned butcher’s daughter. When Moses began studying, his father, the elder Maimon, had a vast library in Cordoba which Moses enjoyed looking at. Being a precocious boy, Moses learned Jewish Law, philosophy, rhetoric, astronomy, science, and mathematics. He poured over his father’s medical books. He was taught by his father and tutors as well after choosing to study. 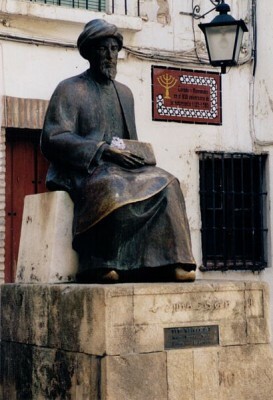 On fleeing Cordoba, teachers were found among the fleeing Jews to educate Moses as best they could while on the journey. Moses was able to absorb large quantities of information and remember it without notes. Once read, the contents of entire books seem to have remained in his memory. As for so many intellectually gifted students of the medieval period, the goal was set for him to master all knowledge. Other details of Moses’ early life is not certain and has fallen into myth. 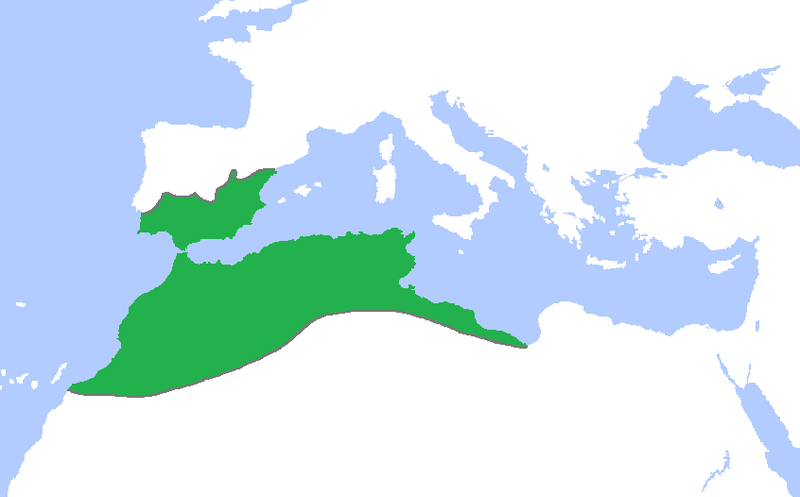 Because of a change of leadership in Spain and Fez, Morocco, in 1148 by the Almohads, a violent fundamentalist fanatical Muslim group of Berbers, the Maimon family moved to Fez hoping for some relief from the persecution and mayhem. Moses began writing during this period which became a regular part of his life until his death. At about age 20, he began writing a form of the Mishnah, called the Gemara, produced as a work the common man could understand. He wrote under restless and dangerous travel. Writing in Arabic using Hebrew letters, he wrote a book called the Siraj, “Luminous Light.” The book was meant to elucidate concepts that might be abstruse to the common man. Moses’ brother, David Maimon, went into commerce selling gems. David was Moses’ younger brother who, because he was so successful, encouraged Moses to continue studying and subsidized his study. David was also responsible for several aunts and cousins. The gem business became so successful, David began travelling farther and farther away from to sell his wares. When Moses’ brother died in a shipwreck in the Indian Ocean, the family fortune went down with him. David left Moses his widow and a little daughter plus the other relatives to care for. At age 30, Moses went into a severe depression due to the loss of David and the heavy responsibility that fell onto his shoulders. Upon coming out of the depression, he looked around to see what he could do to earn money to overcome his financial problems. He tried to lecture and teach on the subject of depression and wrote a treatise on the subject. Because he couldn’t make enough money to solve his problems from his lecturing and teaching, he had turn to other means. Moses read the Greek masters Hippocrates and Galen and was familiar with the works of those who came after them: Aretaeus, Paul of Aegina, and Oribasius. He studied herbs from the great herbalist and medical botanist, Dioscorides from the first century C.E. He also knew the biological theories of Aristotle as though he had performed the experiments and observations himself. Being the scholar he was, he studied more recent treatises of the leading physicians who wrote in Arabic including Rabbi Isaac Judaeus and three Muslim physicians and the man who had been his friend, Averroes from Cordoba, Spain. Moses studied the great Persian physicians who were two generations before him. Moses learned medicine from books not bedside practice and from years of discussions with his or his father’s friends. He was aware of the high fees physicians could be paid and he became a doctor. He brought to medicine the advantages of long years of study, virtually photographic memory, wide knowledge of philosophy and science and the rational approach to evidence they had taught him; the wisdom and compassion for God’s creatures that were so much a part of his Jewish heritage and his personal faith. 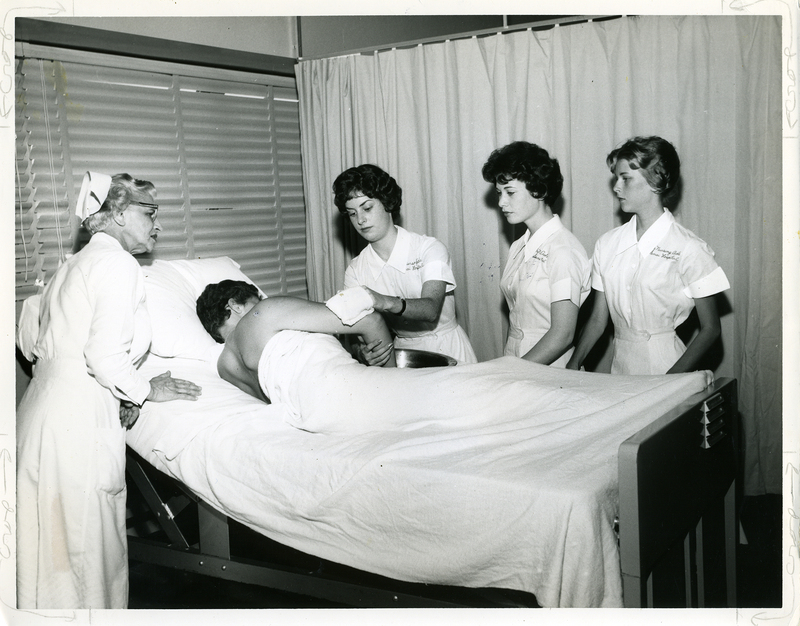 His years of being a healer elevated him to professional prominence and he was invited to treat patients at court. Maimonides wrote a book about how to stay healthy and not get sick in the first place. He realized that people in cities got sick from drinking water contaminated by sewage. Dysentery and cholera germs seeped into the water supply. His advice was to try to live in a city surrounded by forests and outside water. He encouraged people to keep clean, eat good food, get plenty of fresh air and exercise. According to Maimonides, depressed people were more likely to get sick. His antidote was to tell his patients to listen to music, look at paintings, and take pleasant walks. If you got sick, eat chicken soup. For snake bites use tourniquets, burning out the poison, and rest. He like Aristotle and other physicians of the day, didn’t completely understand the properties of herbal medicines. He also didn’t know that some physical problems caused depression. He,like Aristotle, believed scientific experiment and logical thought were the way to learn what caused disease. A typical day for Maimonides was to go to the Sultan of Cairo’s palace to care for anyone in the household who became sick. Then upon returning home in the afternoon, his anti-chamber was filled with patients of all social class and strata of the surrounding area. His first activity upon reaching home was to wash his hands and eat a light meal, the only meal he ate in a 24 hour period. 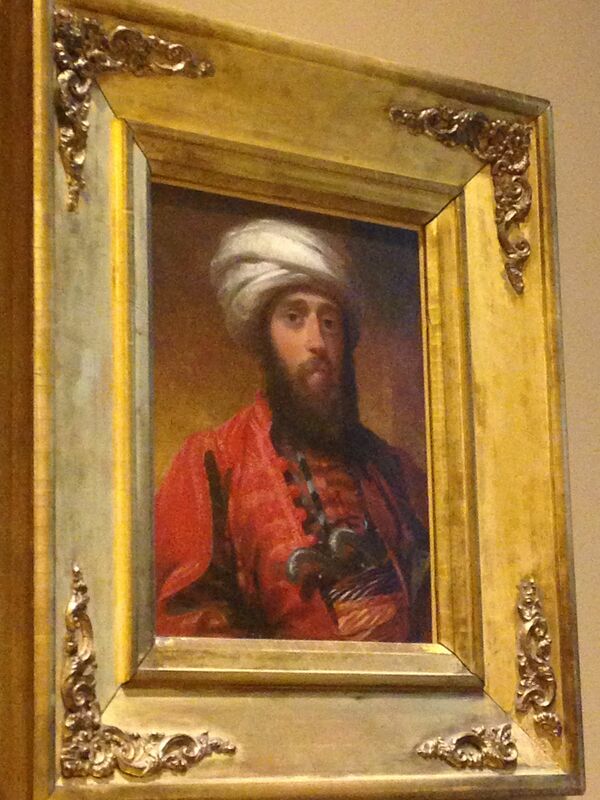 Maimonides became a physician only after his brother David died in a capsized ship. Caring for the family fell upon him alone. After casting around for ideas on a way to make a living, he remembered his father’s medical books and how much he enjoyed reading them as a child. He began to read everything he could on available Islamic medicine, Aristotle and Galen of Pergamon and he studied herbal medicines by the great men of the day. Because he retained whole pages and books, he was able to recall what he needed to treat a patient. Because there weren’t very many cures in the 12th century, he concentrated on preventive medicine which he was very successful at spreading his name and skills far and wide. Why did Jews go into medicine in the Middle Ages and the Renaissance? Medicine was available to them and their Talmudic and Torah education gave them special skills for learning medicine and then practicing it. Medicine was lucrative as a way to support their families and their Talmudic studies. There is still a mystique about the Jewish doctor among the populations of many countries. 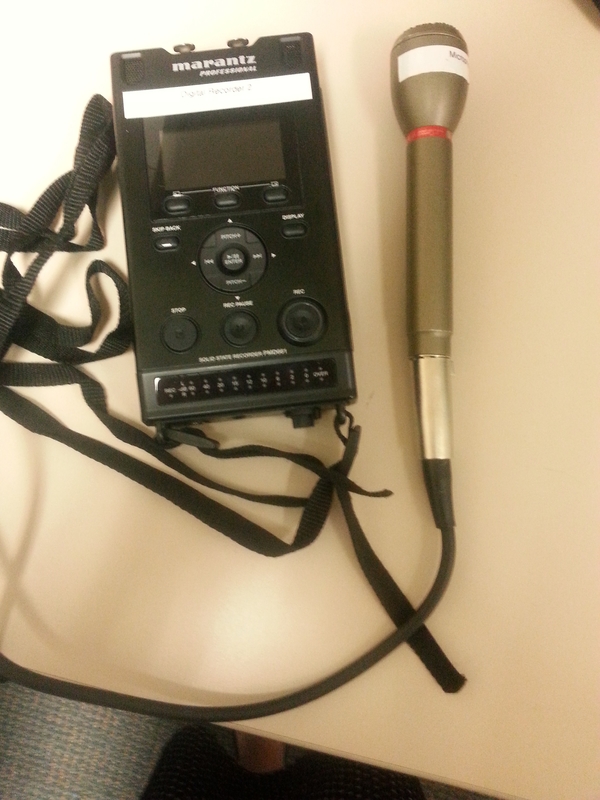 The hey-day for Jewish physicians seems to be passing but others will take their place. A blog post by Exhibitions Intern Barbara Israelson. To read more posts from interns, click HERE. To read more about Maimonides, check out his wikipedia article HERE.